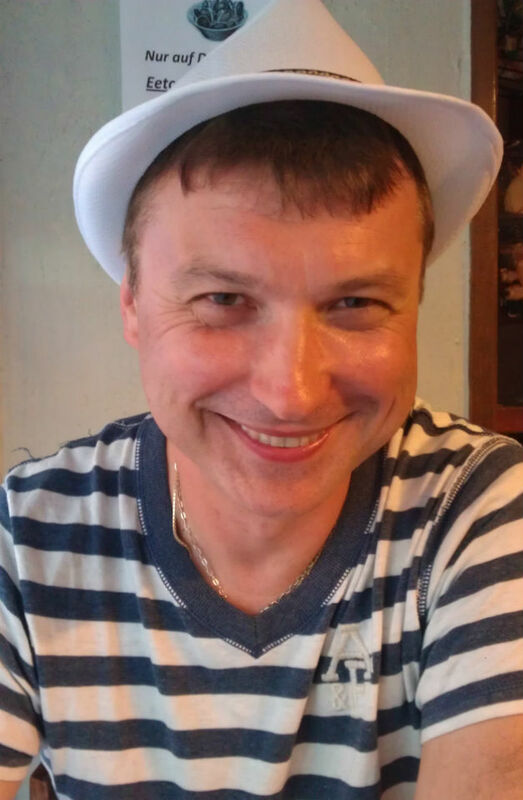 I am Vladimir and I moved to the US from Europe in 1993. I have made Portland my home and started my family here. My wife and I have two beautiful and talented children. We very much enjoy discovering and experiencing everything Portland has to offer. The neighbourhood is quite eclectic and very progressive and we feel this is the best place to expose our kids to numerous experiences. The community is also convenient to the freeways and from there, the outdoor opportunities are endless. The ocean beaches, the mountains, the rainforest and fishing are all a couple of hours drive at most. I became a realtor in 1996 and currently split my time between selling real estate, short term rentals and time with family and friends. Our family owns a few properties that are both available for short and/or long term rental in the best places to stay and explore every bit of Portland’s uniqueness. We pride ourselves in supporting Portland’s culture through purchasing local goods and services as much as possible, conserving energy and resources, and of course through our patronage of our eateries/restaurants and breweries. We hope you consider staying in one of our conveniently located properties during your next visit and join us in keeping Portland weird!